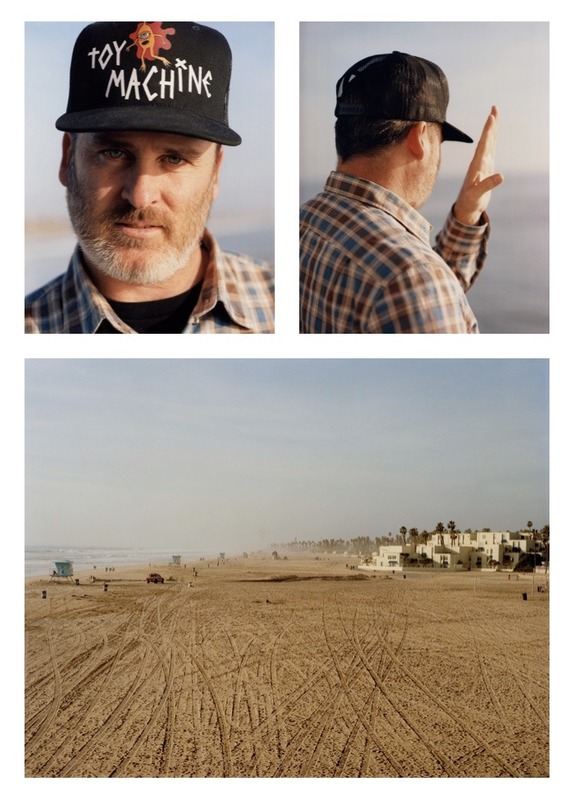 Palm Studios visit multi-talented artist Ed Templeton and chat to him about his process and new book ‘Tangentially Parenthetical’ published by umyeahharts. Photography by the power couple Lola Paprocka and Pani Paul with videography visuals provided by Sirus F Gahan. Click Ed’s mug below to read the full interview. Isaac Wilkinson unveils some old Jiri Bulin footage from almost a decade ago! Watch this Czech Manc go in at various locations such as Hong Kong, Prague, Znojmo (Jiri’s hometown), Innsbruck, Salzburg, Vienna, London and Manchester!